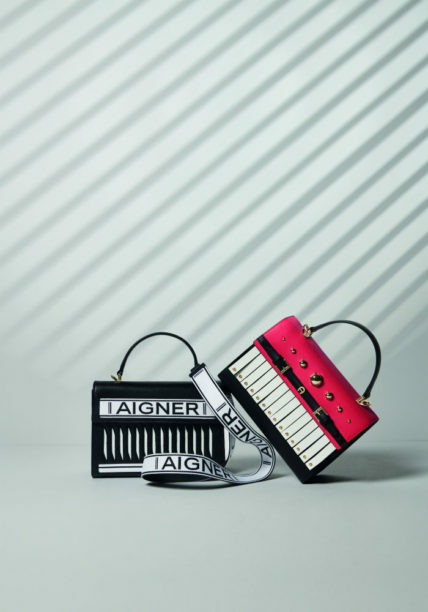 As the German fashion house presents its SS19 collection, we pick out the luxurious leather bags we’re lusting over this season. As another season rolls around, we’re working on refreshing our accessories as much as our wardrobes. And what we love more than a luxe new leather bag to see us through the summer, is a luxe new leather bag with an intriguing story. 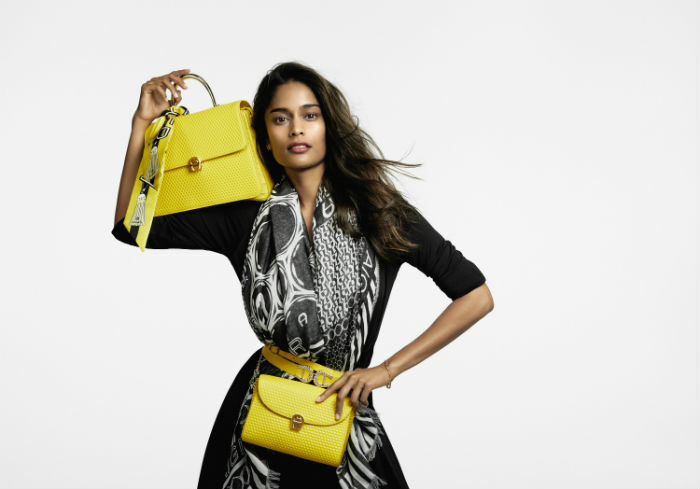 Which is why we’re lusting over the new collection from Aigner this month. 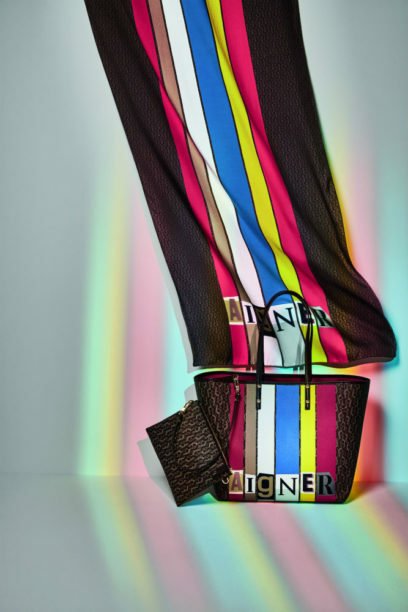 For its Spring/Summer 2019 collection, the Munich-born fashion house took inspiration from the Dada art movement of the early twentieth century. The literary and art movement born in Zurich but spreading to neighbouring European countries was characterised by a mockery and rebellion against both materialism and nationalism as they grew and united. The movement was anti-war and anti-bourgeois in nature. 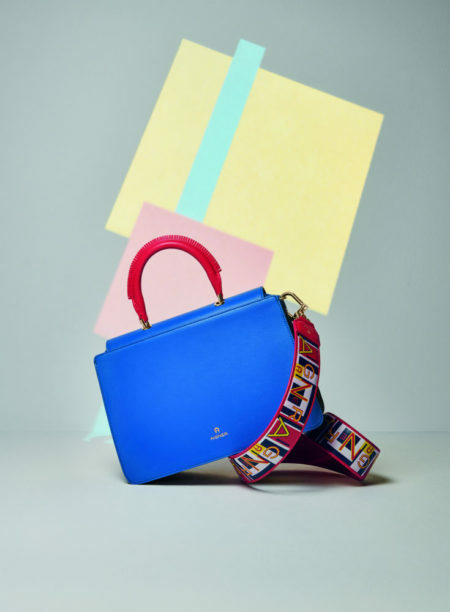 And now Aigner has taken inspiration from the movement for its latest collection by rebelling against convention, the results being clean-cut designs, notice-me shades and bold colour blocking. See the pieces we’re lusting over from the new collection.